Sometimes there is nothing like a good cup of soup and with this recipe you are in for a treat. Our roasted tomato cream soup will fill you up and keep you warm. As with all our recipes it is also incredibly easy to make, nutritious and healthy. On a baking sheet place roma tomatoes, grape tomatoes and garlic. 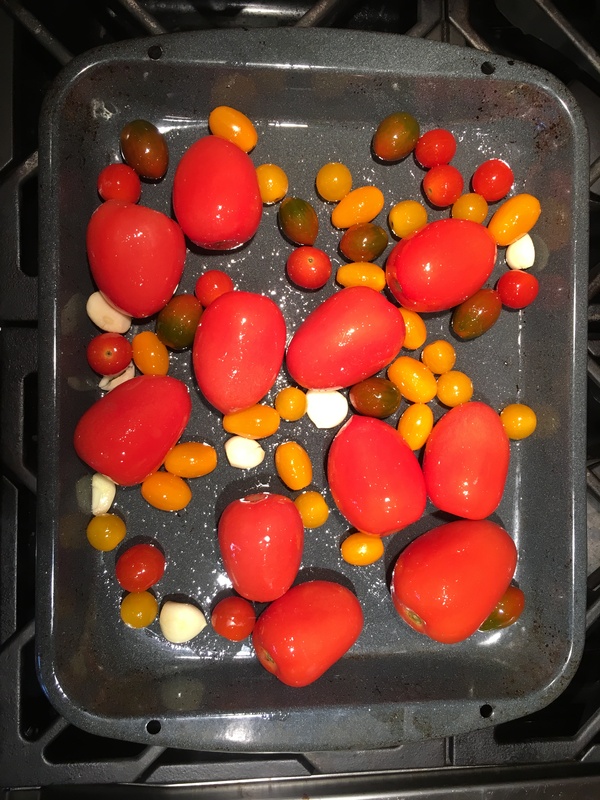 Coat with avocado oil and 1 teaspoon of salt, mix so tomatoes are fully coated with oil. 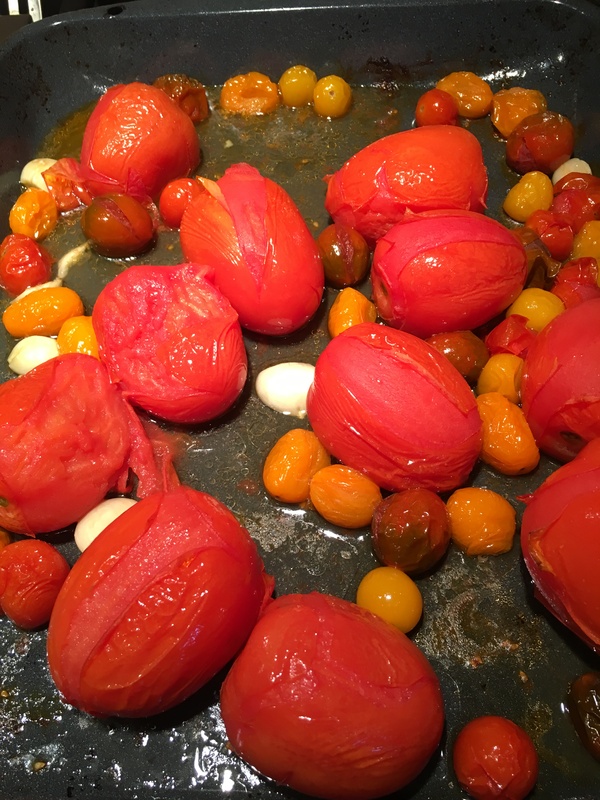 Bake for 25 minutes or until skins of tomatoes begin to peel and blister. (you need to keep an eye on your tomatoes, they may smoke). Place tomato mixture and basil in blender, blend for 1 minute. Place blended mixture into a stove top pot. Mix in coconut milk, remaining salt and pepper. Turn heat on low and let simmer for 30 minutes. For anyone who’s made pie crust you know that it is a “specific” kind of task. You have to use the right ingredients; the right steps and you need to end up with the correct consistency at the end. 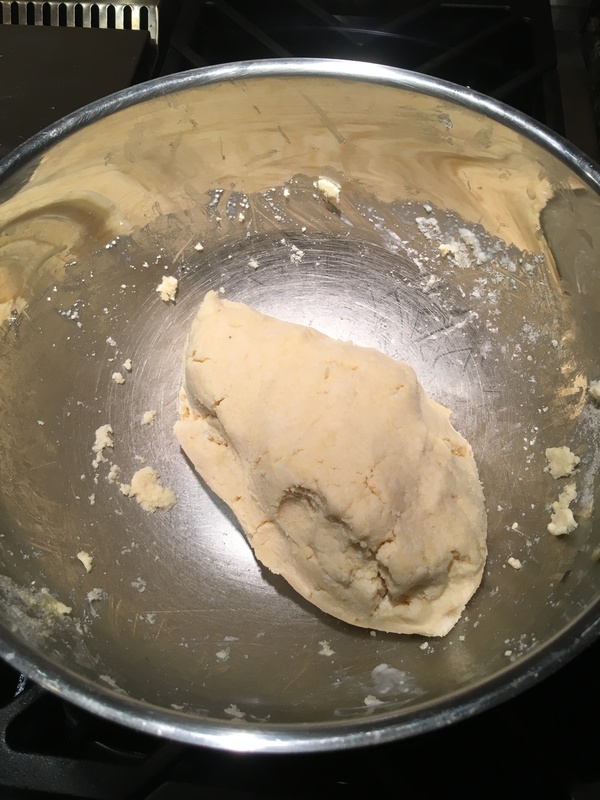 Furthermore, when you think of making the traditional pie crust recipe into it’s paleo equivalent you may not know where to start because you literally need to replace all the ingredients with something different. 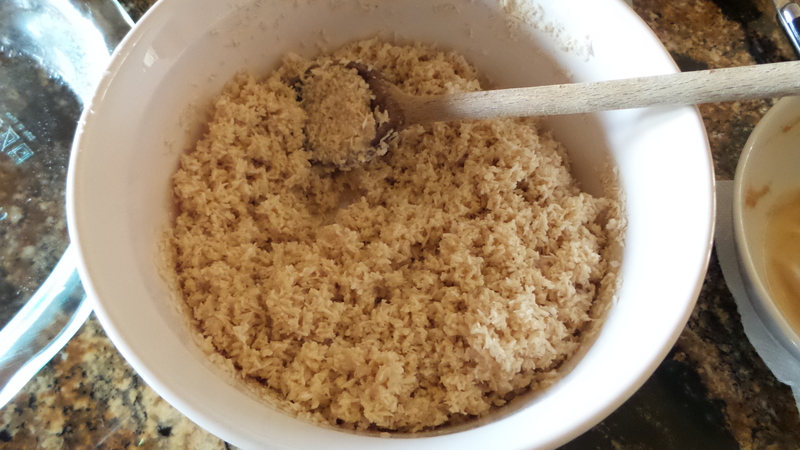 The following is an easy recipe for a paleo pie crust. What’s even better is you most likely already have the ingredients you’ll need. 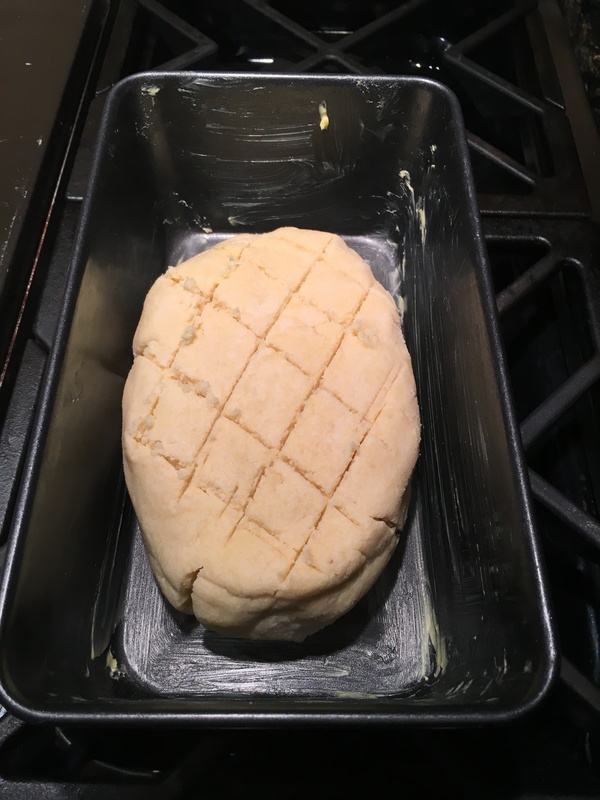 It requires a little more attention but even if you don’t have a ton of baking experience you’ll be able to handle it. 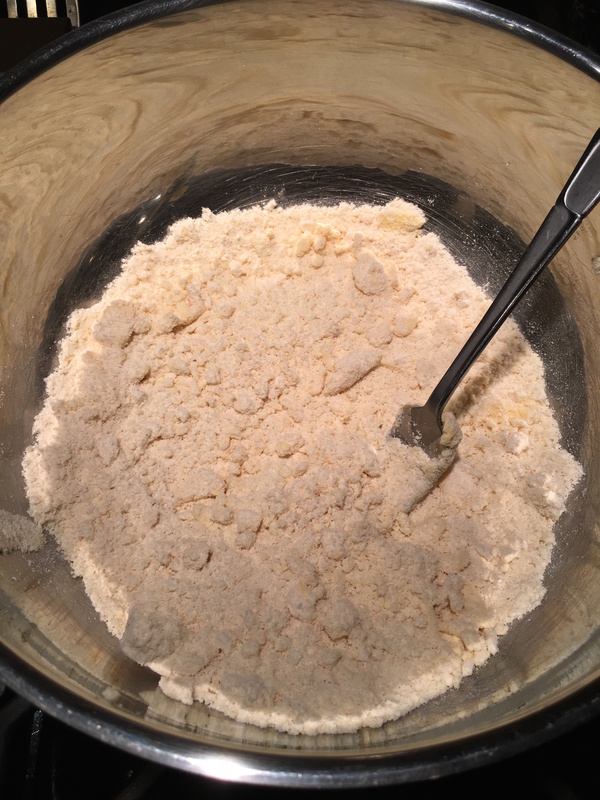 Place coconut in food processor and process for a few minutes until shredded coconut looks almost like it has been grated. Place processed coconut into a bowl and set aside. In a small microwave safe bowl add coconut oil and cashew butter, place in the microwave for 30 seconds or until coconut oil has melted. Add coconut oil and cashew mixture to the processed coconut; also add the honey and salt. Mix together until thoroughly combined. 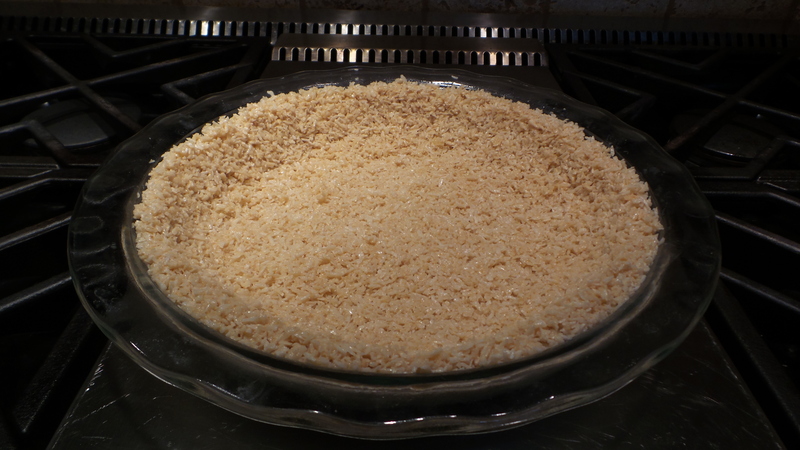 Press coconut mixture into pie dish forming a pie crust. Place in oven and bake for roughly 20 minutes or until golden brown. Remove and let cool before adding filling. Note that sometimes the pie crust may fall down towards the bottom of the pie dish slightly during baking. If this happens it’s not a problem at all, simple use the back of a spoon to push the crust back into position. As the crust cools it will harden and maintain its intended shape. It’s the holidays which means we’re spending a ton of time with family and friends. Unfortunately, sometimes the people we spend the most time with can be the most critical and the topic of lifestyle is generally fair game. When your friends and family find out that you’re following a paleo lifestyle, you may run into a few critics and probably a load of questions. Here are a few of our recommendations on how to handle both. Knowing your stuff- if you’ve committed to the paleo lifestyle it’s probably because you understand the impact of clean eating and eating like our ancestors on your body. 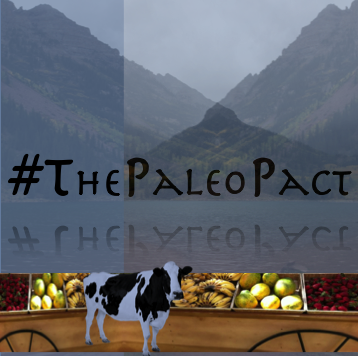 Brushing up on a few facts of why certain foods, foods not included on paleo; are bad will allow you to make your case. While I’d like to say you can’t argue with science, I know that’s not true. At the minimum it will make you appear to others that you know what you’re talking about, because you do. Answer questions- remember most people may not know anything about paleo. Try to answer all questions without judging, you may think someone is making fun of you when in reality they simply don’t know. It’s not that big of a deal- when it comes down to it the best way to end a critics criticism is to act like it’s not a big deal. If someone won’t let it go just ignore the topic. Ask your own question– ask others what they’re doing to get healthy this coming new year. It’s an easy and simple way to change the conversation. These are a few tactics to handle criticism and questions. 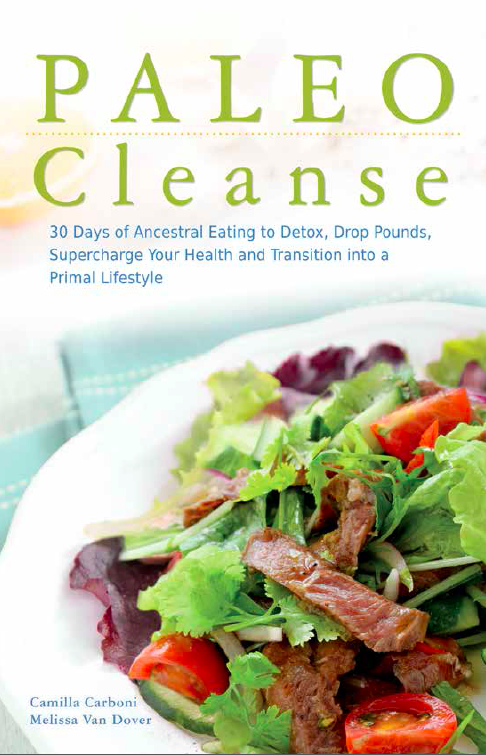 For more examples of how to handle criticism and to hear some of the questions we received take a look at the “FAQ” section in our best selling book PALEO Cleanse.